These 11 Unique Places in Boise Are An Absolute Must-See . . . And Soon! Lively, culturally diverse, and unendingly beautiful, Idaho’s capital city seems incapable of running out of things to do. Boise pride is a big thing in the City of Trees, meaning that all things local are celebrated first and foremost in the City of Trees. 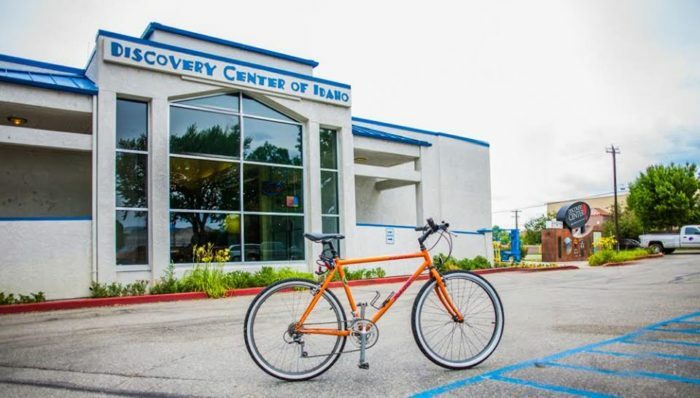 But rather than hearing about the same ol’ attractions that EVERY travel site talks about when it comes to Boise, here are a few awesome places in the City of Trees that you’ve no doubt heard of, but offer a little more personality and fewer selfie sticks. 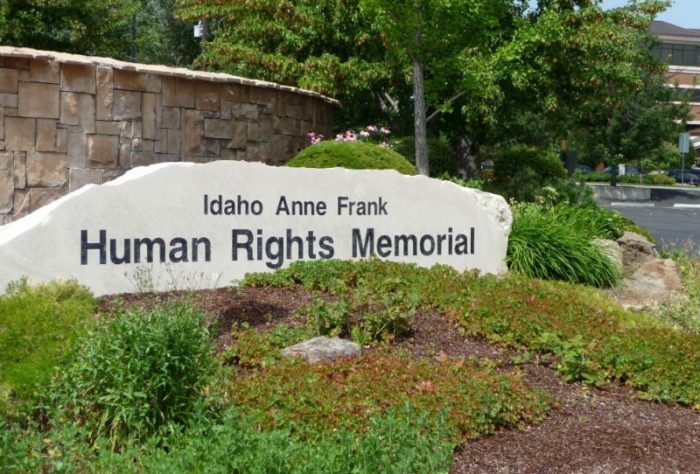 The Idaho Anne Frank Human Rights Memorial is a .81-acre educational park and contemplative site next to the Boise River Greenbelt. Designed by a local Idaho architect, the inspirational memorial combines the beauty of natural elements with messages of hope from various rights activists and speakers throughout history. It's a beautiful place to rest, refocus, and recharge. 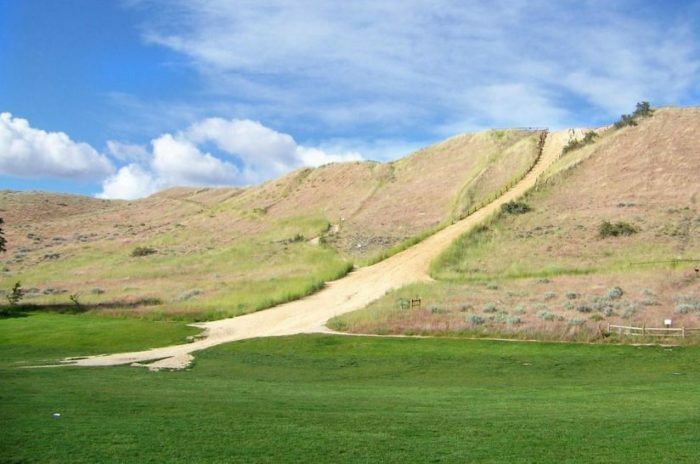 Sometimes overlooked for the local hike up to Table Rock, Camel's Back Park offers plenty of open space, an outdoor gym, and a cherished (but steep) hike up the namesake hill. This stunning church is a masterpiece in terms of both architecture and size. 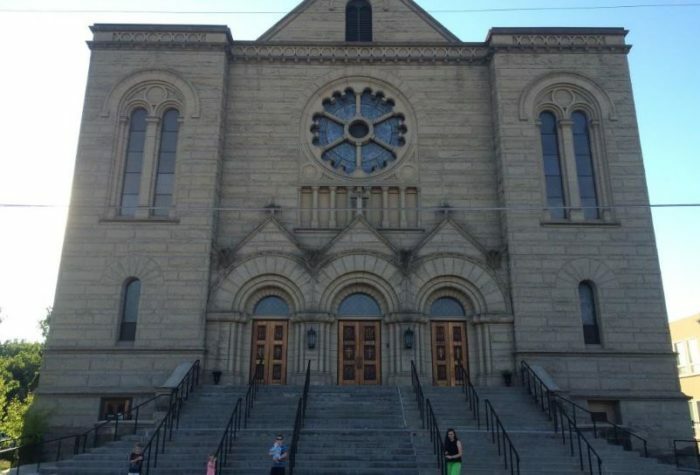 Built in the Romanesque Revival style and inspired by the cathedrals of Germany, St.John's is listed on the National Register of Historic Places for good reason. The 50-acre Idaho Botanical Garden (Idaho's largest public garden) is located next door to the Old Idaho Penitentiary. The garden once served as the farm and nursery to the penitentiary for inmates, but today has expanded and developed into a serene oasis for escaping the hustle and bustle of the city, catching a movie, or getting your zen on. Science turned awesome meets the childlike joy of discovery in the heart of Boise. Rotated exhibits, unique presentations, and "adult nights" all make the Discovery Center a place to visit over and over. 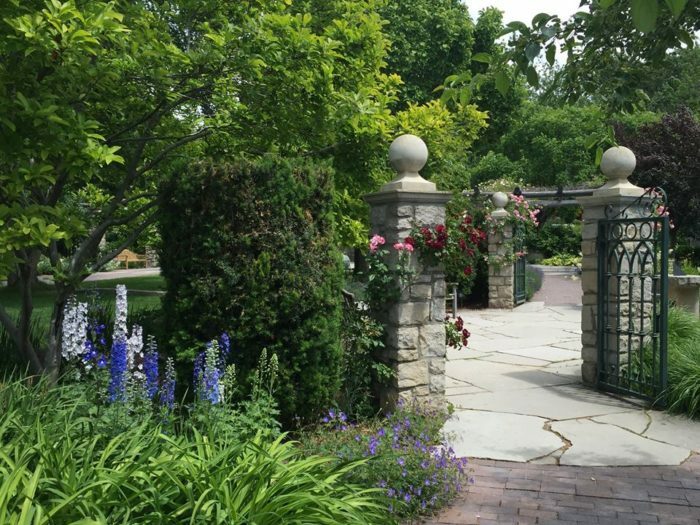 It's easy access to Julia Davis Park doesn't hurt either! 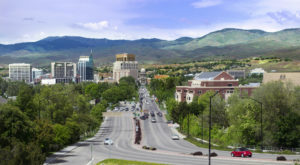 Boise has been repeatedly ranked as one of the healthiest and most active cities in the country, and the city's special emphasis on hiking and trail-running really shows why. 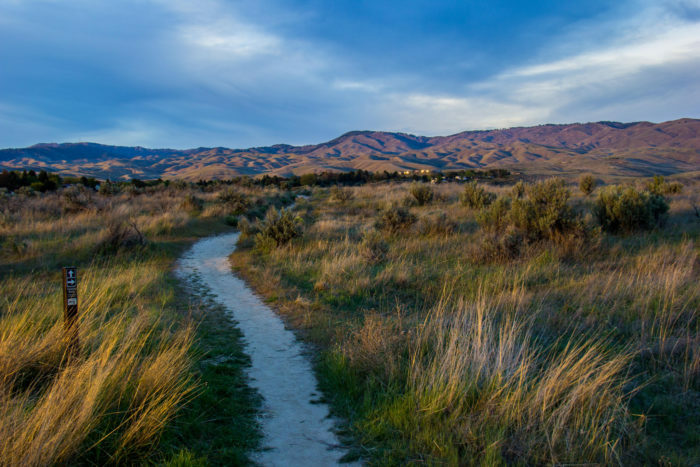 The Ridge to Rivers system in the Boise foothills is a series of trails, many with a particular user focus for biking, hiking, or dog-friendly walks. 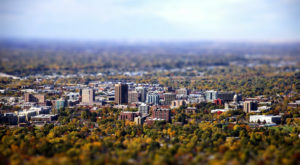 It's a wonderful addition to the city that makes use of Boise natural landscape to its fullest. Uniquely housing a collection of over 250,000 objects (including a two-headed cow), the IHM is a special museum that partners with various history groups and locations all over the city to rotate in new exhibits and continuously expand. 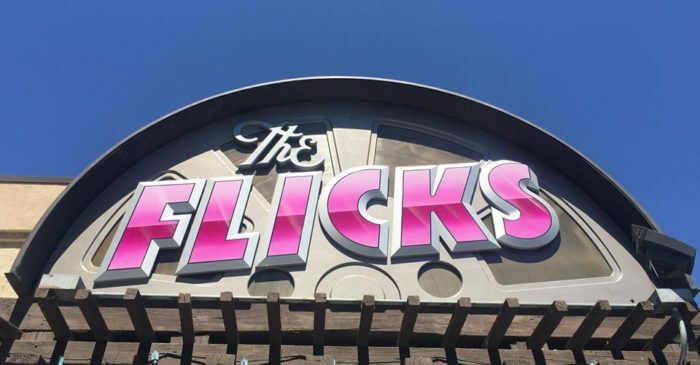 Often overlooked in favor of the ornate and historic Egyptian theater, the Flicks is an awesome place to catch underrated, foreign, and independent films not shown in traditional theaters. Alcohol and food-friendly, there is also a large outdoor patio, plus the occasional live concert. 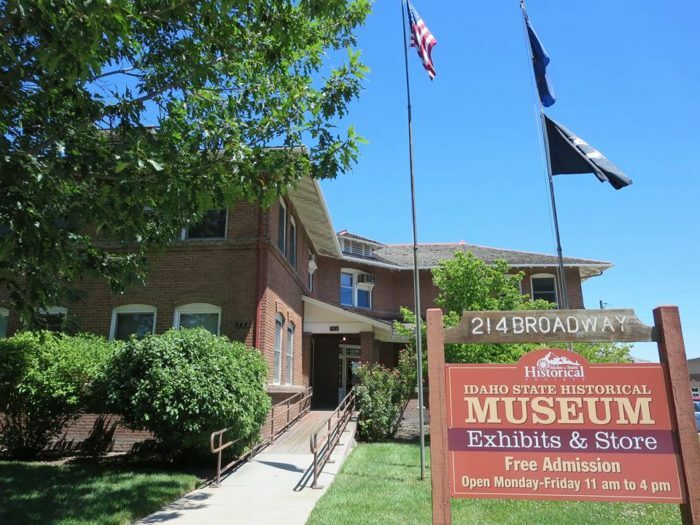 Boise gets a great deal of attention for its Basque culture and unique Basque block, but this awesome city also features a museum dedicated to the African-Americans who paved the way for Idaho and US history. It's quaint and spectacular, and features incredible art in a historic setting. Boise's art scene is surprisingly vibrant, and interweaves itself throughout the city in places like the Boise Art Museum, Freak Alley, and even the Boise State University campus. 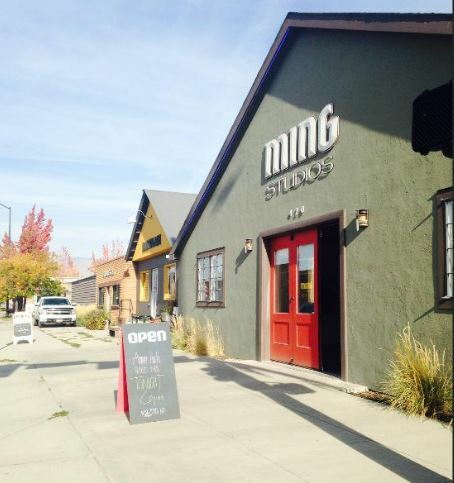 MING is a special gallery that rotates in socially and culturally relevant galleries by locals and through national partnerships. Recent exhibits include the Museum of Broken Hearts, Holding What Can't be Held, and many more. The gallery also hosts live forums, meet-and-greets, and special art-related events. 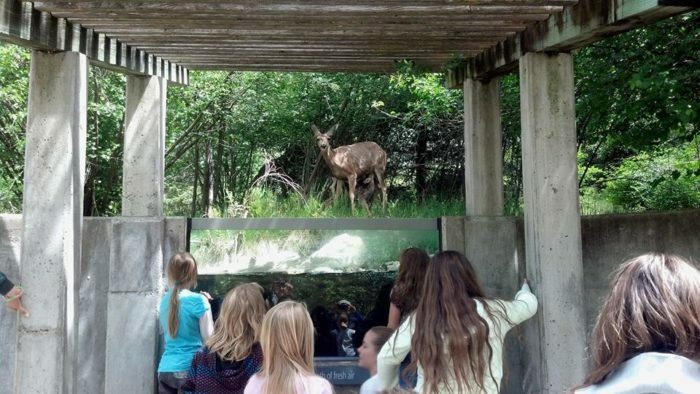 In addition to Zoo Boise, the Snake River Birds of Prey in nearby Kuna, and a wealth of other outdoor activities, the MK Nature Center just off of the Greenbelt is a special haven for deer, small critters, fish, and nesting birds. It's a special oasis that offers locals the unique opportunity to see Idaho's natural, native wildlife and flora up close and personal -- without an entrance fee. 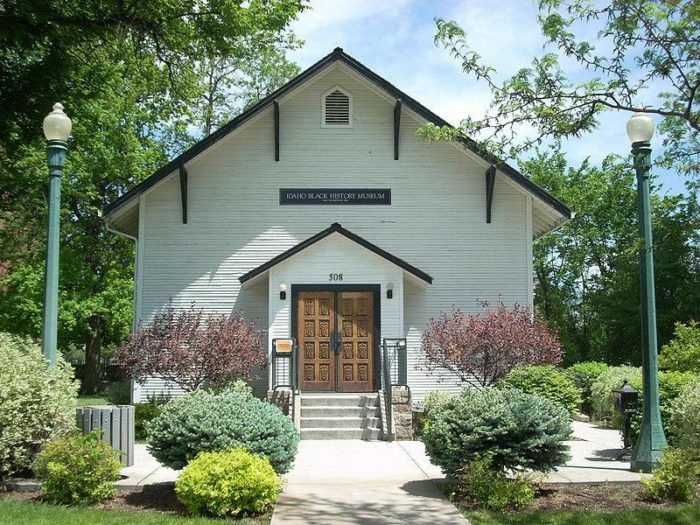 What’s your favorite off the beaten path place to visit in Boise?